On other sites like this forum and youtube.com the feature works fine. Chrome extension doesn't work. Not much else to say. It does nothing when clicked. 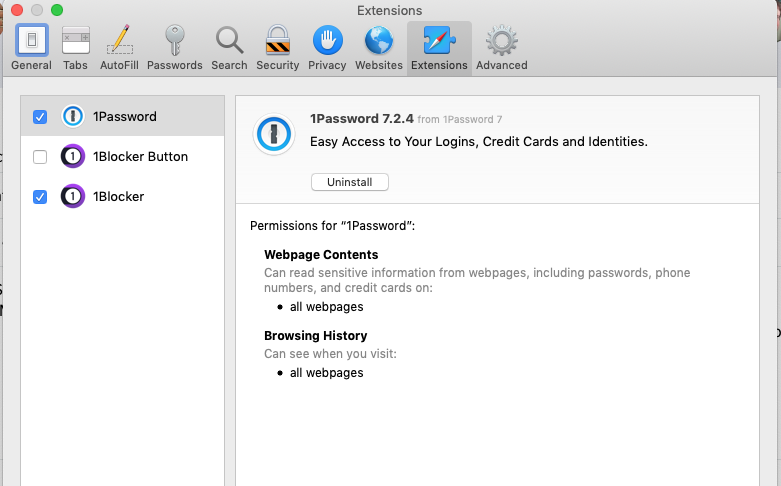 I reinstalled 1password, which has been linked to my dropbox for 2 years, but it doesn't work. The activation link [removed by 1Password staff -- this is a public forum] (29.11.2016) doesn't work. The shortcut-Key doesn't work at all. Autofill doesn't work with Netlify sites. What changes do they need to make? I've noticed that autofill is not working for all sites that leverage the Netlify-Identity-Widget (https://github.com/netlify/netlify-identity-widget).